Tais motifs often combine human and animal features. Popular motifs include the gecko, horse, Timorese stilt house and crocodile, the basis of Timor’s creation myth. 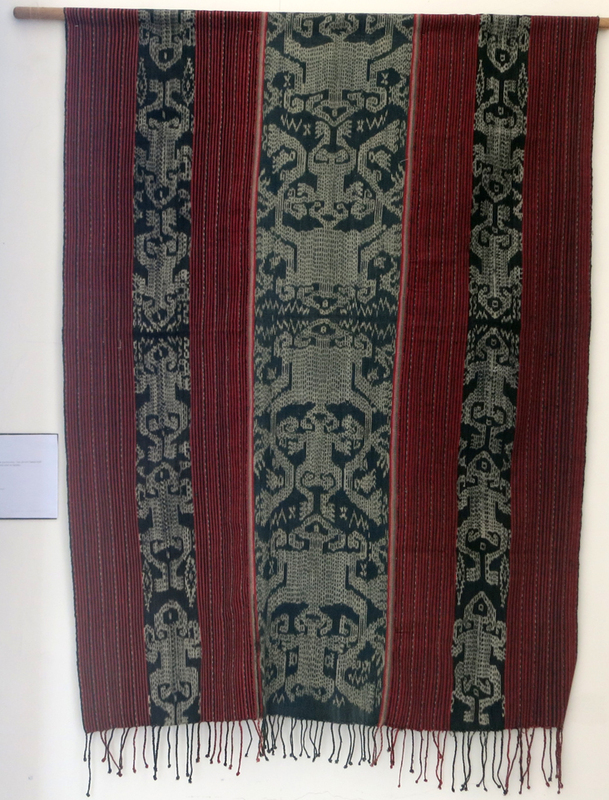 Lovely piece, very similar to one in my collection made in West Timor, Miomafo. Where was this piece made? In which period? Where is it: in museum or private collection?